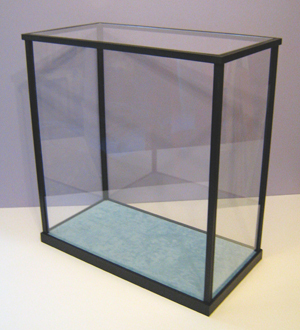 Quality budget display cases and cabinets - Display Case International. 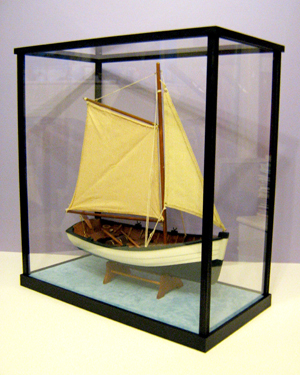 Affordable Model Display Cases of high quality for the discerning model maker and collector. 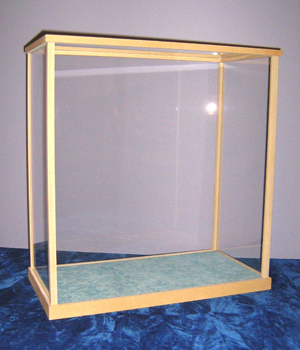 Budget Display Cases for easy self assembly. 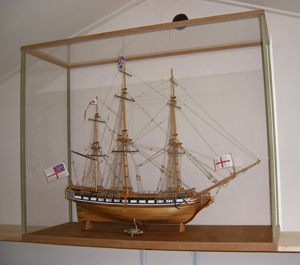 Whilst we have over many years made quality bespoke display cases of self-assembly construction in hard wood and glass, with the increase cost of both these materials we are offering a more affordable but still handmade quality display case, glazed in acrylic with framework in Tulipwood or MDF to your own dimensions, for you to polish, stain, paint or finish as you require. The choice of colours for the base suede are, Light blue - Royal Blue - Bottle Green - Scarlet - Black or Light grey, or it can be left in plain mdf should you wish to finish the base yourself for a diorama or rail track etc. 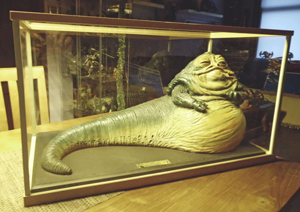 The model display cases are flat packed (which helps to keep down the cost of p&p) and they easily assemble to form a sturdy structure. In the United States, it is commonly known as tulip poplar or yellow poplar. 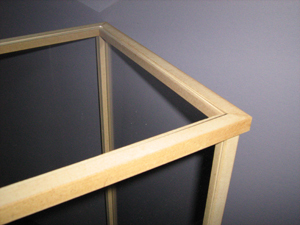 The wood is very light but very strong and is used in many applications, including furniture, joinery and mouldings. It can also be easily stained & polished and is often used in furniture making as a low-cost alternative to walnut, cherry and mahogany. 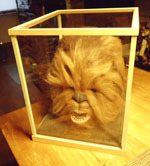 Budget Model Display Cases - Price Calculation. 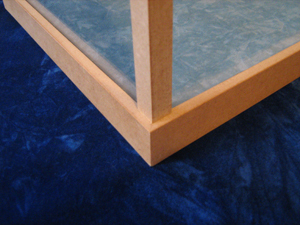 To calculate the price for us to make you a case, add together your required internal height + width + depth in inches and multiply the total by 2.2 for MDF: Example: - 12” high + 15” wide + 6” deep x 2.2 = £72.60. For Tulipwood multiply by 2.90 - Example: - 12" high + 15" wide + 6" deep x 2.90 = £95.70. 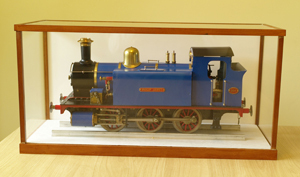 The cost of p&p will be between £10.00 and £45.00 depending upon the size of the display case & destination. 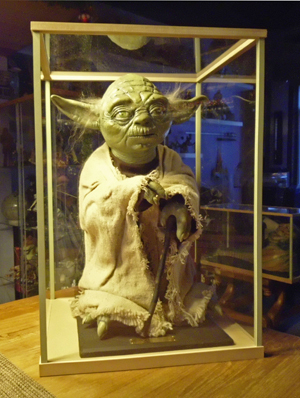 However if you prefer you can collect.